The Eleaf iStick Pico 25 is the newest addition to Eleaf's popular Pico line, with a large 0.91-inch screen that offers a clear and concise interface, 85W of power output, 2A quick-charge capability via micro USB port, and upgradeable firmware with preheat functionality in a compact, stylish yet powerful package. It is powered by a single high amp 18650 battery NOT INCLUDED — You can buy 18650 batteries here. It comes equipped with the new Eleaf ELLO tank, utilizing Eleaf HW atomizer coils, which provide a well-balanced stream of flavour and vapour production, with the onboard HW1 single cylinder SS316L 0.2ohm coil, designed both for variable wattage or temperature control mode, and a spare HW2 dual cylinder kanthal coil at 0.3ohm, designed just for variable wattage mode. 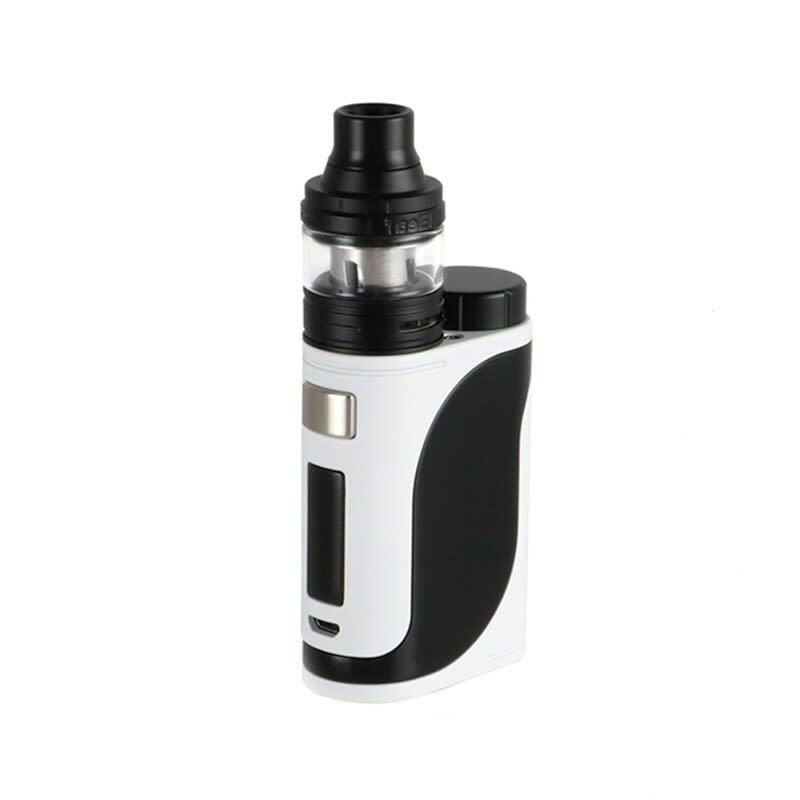 The iStick Pico 25 is capable of outputting a maximum power of 85 watts, and features temperature control modes such as Ni, Ti, SS, TCR-M1, M2, and M3. It can comfortably fit 25mm diameter tanks. The kit features hidden adjustment buttons located on the bottom of the device. The Eleaf ELLO Sub-Ohm Tank features a 25mm diameter design with a 2.0ml e-liquid capacity that may be expanded to 4.0mlL using the included 4.0mL expansion glass. 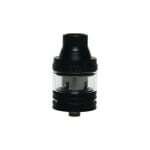 The retractable top-fill design allows for easy and convenient refills. The ELLO also features dual airflow slots that can be adjusted to your personal preference. This was the first variable wattage kit I bought, it is an excellent choice for beginners. The best coil by far for this tank is the eLeaf HW2. I have moved on to different tanks while using this mod and other than the HW2, I would recommend a good RTA which is what I am using now and I run at 0.6 ohms SS316 @ 55watts for my preference. 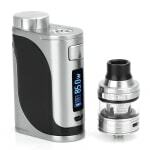 I ordered the Eleaf Istick Pico 25 kit, I love it, great vape, great flavor, and a powerful little unit. I also like that it fits great in any pocket or small purse. As someone who is new to the vaping community, I have to say, this kit is amazing! A lot more power than I expected it to be even after doing some research prior to purchasing it. Very happy I chose this one as my first vape! Very very happy with the Eleaf Pico 25 bundle purchased from these guys. 2 weeks off cigs and this product is making it real easy. Thank you 180 Smoke for your great product, good pricing, and terrific customer service. Awesome kit! Works really well, a nice more powerful and flavourful upgrade from the Cloud Maker Plus (which apparently they don’t make any more). Either way, I’m very happy with my Pico! Love the design and size, fits pockets nicely. Great sturdy kit at a great price. More than enough power and vapour for me! Didn't think this thing would be as powerful as it is for its size, but I have to say that I'm pleasantly surprised. Some people might need the 4ml tank extension on ASAP, but I'm perfectly fine with the 2. Especially since I bought it for how compact it is.